Whatever your interpretation of the Saraghina scene: goosebumps. Especially as the camera eye moves over the clapping boys towards Guido in his cape (1.40). And Nino Rota‘s joyful rhumba stitching it all together. Ah! Yes. How to follow such cinematic brilliance? With another brilliance. Arthur playing Frédéric. Yes. Rains down in Africa? Pfff. Try hail down in Georgia. Sun. Rain. Hail… Snow. The squeaky snow of 75 below zero. Build a fire, quick. Not a bad attempt to depict Jack London‘s perfect story. Things get worse for the man of course. He cannot light another fire. He gets his arms around the dog thinking he might kill it and take warmth in its carcass. But his hands are too cold. He can’t even draw his knife. He runs and falls and runs and falls again. Finally, frost invading his body, “…the man drowsed off into what seemed to him the most comfortable and satisfying sleep he had ever known.” The dog trots away in search of another food-provider. When the actor reaches his death, you know it’s not for real, right? He just holds his breath. Kate Bush will explain. Wow. She’s a cannon, as musicians say of their guitars. Cannons are bloody powerful things by the way. Here’s one akin to those used during the American Civil War. Only it’s a little smaller. Unbelievable. René Clair’s first ever film opens with a moving cannon, and two men jumping up and down next to it — well, Francis Picabia and Erik Satie. The chess players are Marcel Duchamp and Man Ray. Artistic experimentation with friends… Always good times. Camel, coffin, crying… We’re back to the leaves falling and the light fading. Guitar delivered. Down into the subway for a little busking. Up the volume! 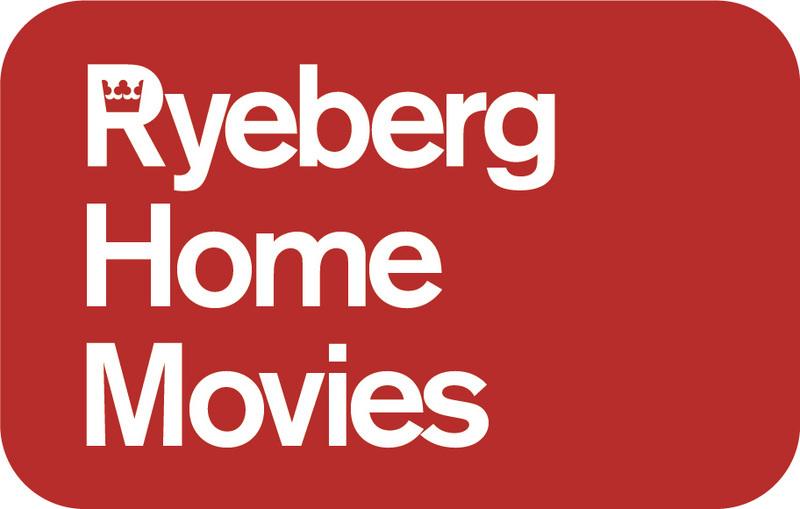 Ryeberg published essays about online video clips from 2009 - 2014. It's part magazine of ideas, part video show-and-tell for writers, artists and critics. To know more about Ryeberg, go here.